Flickr is now limiting the number of photos I can have so these will age out in a year or so. 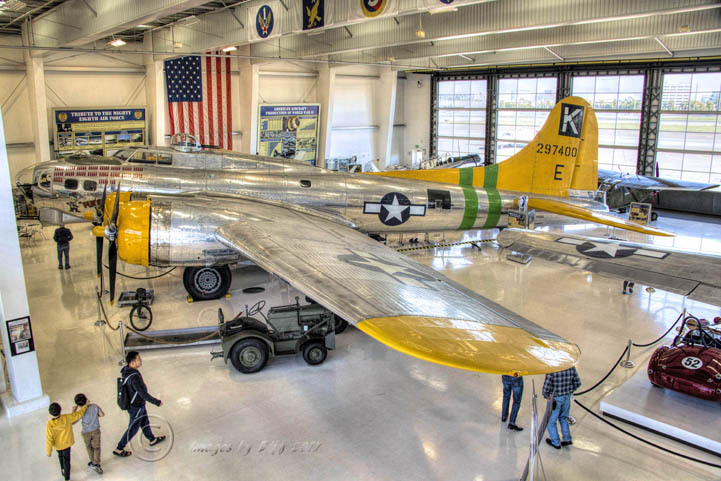 click photo to enlarge The Lyon Air Museum is an aerospace museum located on the west side of the John Wayne Airport. 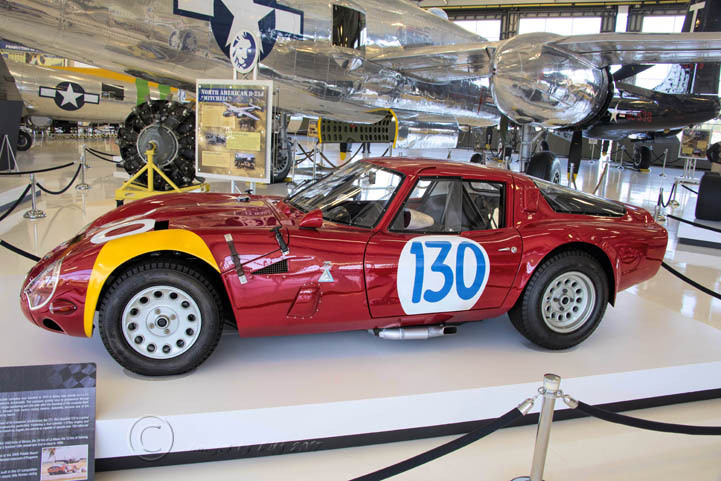 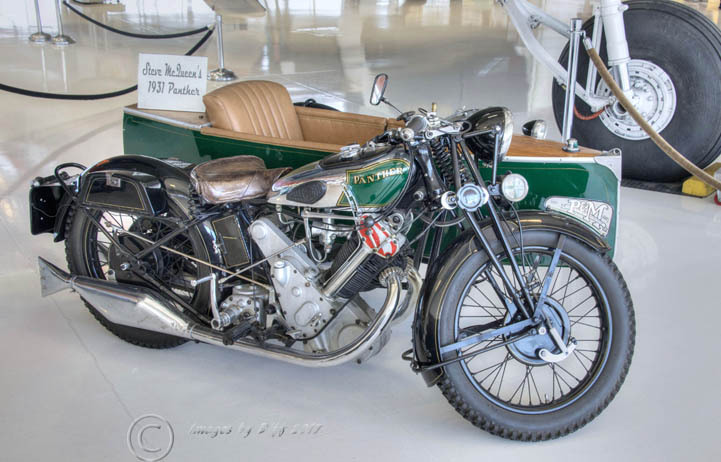 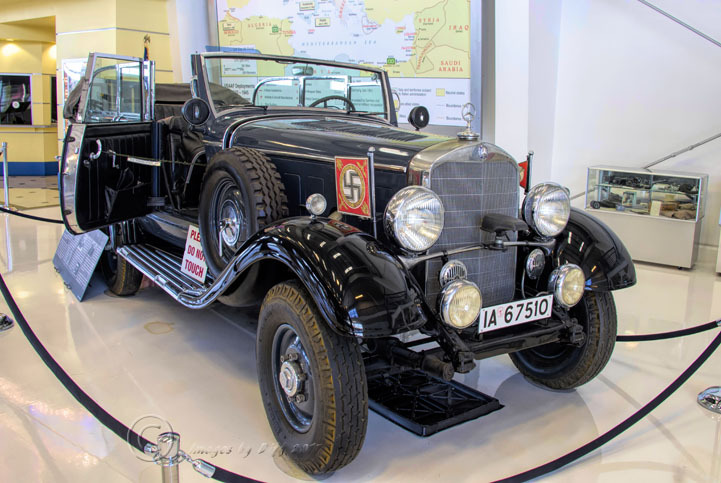 The museum features military aircraft, rare automobiles, military vehicles, motorcycles, and related memorabilia, with an emphasis on World War II. The museum was founded by Major General William Lyon. 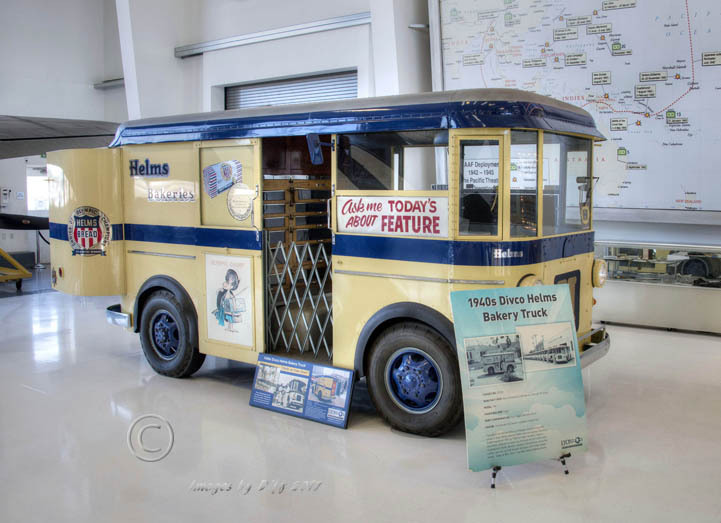 click photo to enlarge You can take a docent led tour of the facility at no extra charge. The Mercedes Benz below was used by Adolph Hitler. The motor cycle belonged to Steve McQueen and the red car is an Alfa Romeo. The museum has quite an eclectic collection and all of the planes are flyable.